Few plants have such a special place in western culture as coffee. The humble bean is the first thing some of us reach for in the mornings, it’s our companion during breaks and comes to warm us up on cold winter days. We’ve come to rely on coffee, due to the caffeine it contains, to wake us up when the night is short and full of terrors, and keep us going when the going gets rough. But even though we consume huge amounts of coffee and caffeine today, we know dreadfully little about it. It’s widely believed today that coffee was first eaten in Ethiopia, where the arabica coffee plant is native. From there, it spread to the Arabian peninsula, to Yemen, where it was first recorded and consumed in the 15th century. A new study from the University of New Mexico‘s researchers however shows how the people of the Southwestern United States and Northwestern Mexico were drinking caffeinated beverages as early as 750 AD, over 1,200 years ago. But it was not made from this. “I think the primary significance is that it shows that there was movement of two plants that have caffeine in North America — that they were either exchanged or acquired and consumed widely in the Southwest,” said lead author Patricia Crown, University of New Mexico Distinguished Professor of Anthropology, on the study’s findings. The team studied organic residue from 177 shards of cups, bowls, jars and pitchers, found at archaeological sites throughout the Southwest of North America. They were carefully selected from different time periods to find out how consistent the use of caffeine was. Out of the sample, 40 tested positive for caffeine. 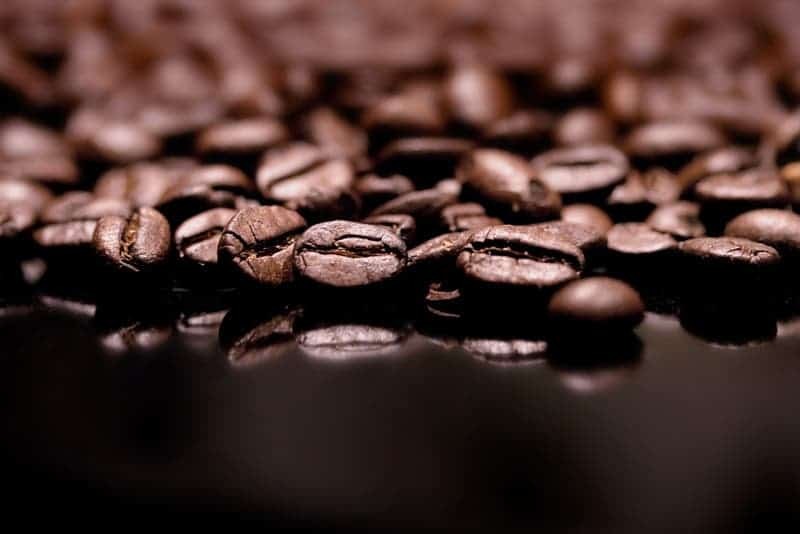 The results revealed that two different types of caffeinated drinks were consumed, from two different types of plant, neither of which would be recognised as coffee. One was made from cacao, the basis for chocolate, while other was made from the leaves and twigs of yaupon holly. Crown and her team also hypothesise that the drinks weren’t an everyday occurrence, unlike how we drink coffee today. Instead, they would have been drunk on special occasions, such as during rituals, or important meetings and for medicinal purpose. This would be consistent with importation patterns from Mesoamerica, where imported items such as living scarlet macaws, pyrite mirrors and copper bells were ritually significant, and were found at several sites that also had clay vessels with caffeine residue. Yaupon holly is not necessarily made into a drink for the purposes of caffeination, either: historic documents and later research papers from the US Southeast describe men drinking large amounts of black drink, then throwing it all up in a sort of ritual cleansing.